Presented by: Dr Mehdi Rahimi, Johnathan Moore. 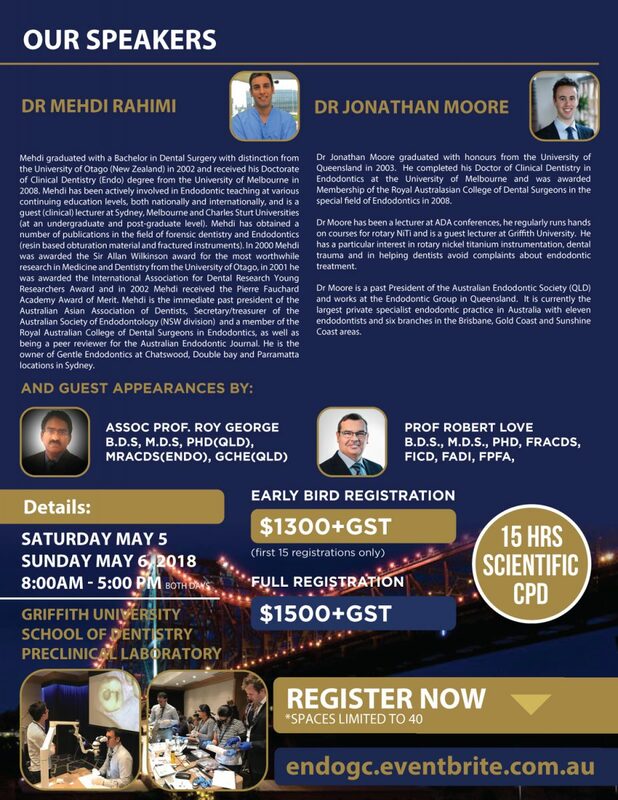 Presented by: Dr Mehdi Rahimi, Adj A.Professor Chankhrit Sathorn, Dr Mark Johnstone, A/Prof Mark Evans. Times: Saturday: 8:00am Where: Stamford Hotel, Melbourne. 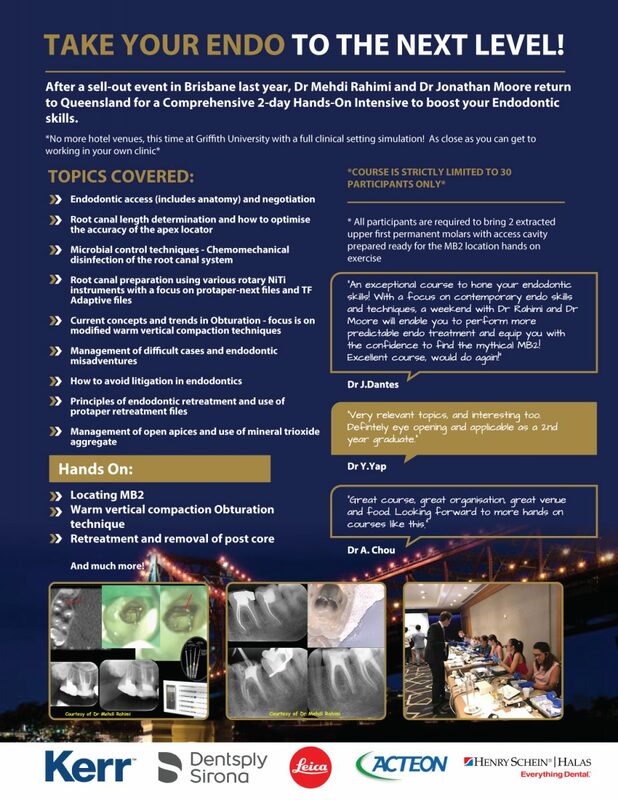 Click here to see our extensive past continuing education program since 2013.